Our unique routes have you running through both Nebraska and Iowa. The marathon and half marathon start at the riverfront in downtown Omaha and take you through historic South Omaha where you will cross the Veterans Memorial Bridge into Iowa. The marathoners will continue on an out and back route by the beautiful Lake Manawa and rejoin the half marathon route heading north up the trail and crossing back into Nebraska via the Bob Kerrey Pedestrian Bridge to the Lewis and Clark Landing. The Heartland Marathon race course will be open for six hours closing at 1:00 pm. 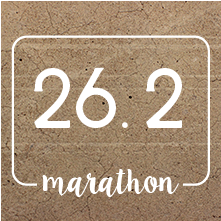 The 26.2 mile Heartland Marathon is a USA Track and Field certified event allowing participants the opportunity to qualify for the Boston Marathon. The scenic course covers portions of Nebraska and Iowa, with the finish along the riverfront. 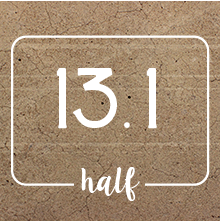 The Heartland Half Marathon is a 13.1 mile course that takes runners through downtown Omaha, crosses into Iowa and finishes along the riverfront. The Heartland Marathon 10K is an out and back course. Course begins on the riverfront, crosses the Bob Kerrey Pedestrian Bridge, and returns to the riverfront, providing scenic views of downtown Omaha. 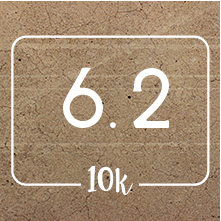 Make the Heartland Marathon a social event! 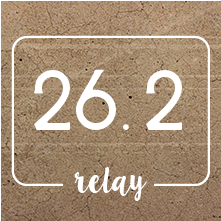 Teams of three to five people will split pre-determined legs of the 26.2 mile course. Start your training with Omaha Running Club today!